First up: Jake from Australian Dividend Investor. I’m in my mid thirties (yikes), and I’ve been investing professionally for my entire career. 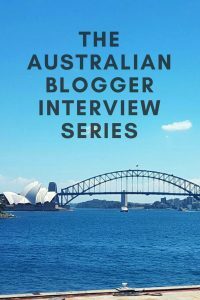 My job description doesn’t match up exactly with the title of my blog, but its pretty close =) I live in Sydney and have done my whole life! I’m reaching an age where a lot of my friends started asking me for advice about how to build for the future. I don’t know a huge amount about the whole retiring early thing, nor do I know a huge amount about personal finance, but I do know a lot about a really narrow field (being investing in equities for dividend income). I started blogging because I’d given the same answers to a whole bunch of different people over and over, and I thought it might be nice to simply send them somewhere where a bunch of the questions have already been answered. I’ve also found that the first question is never the last =) so I basically started blogging to answer the most common ones. I’ve also found previously that committing my thoughts to paper/blog posts has allowed me to clarify my thinking and reasoning. If no one read the majority of my posts I’d probably still be blogging, to be honest. 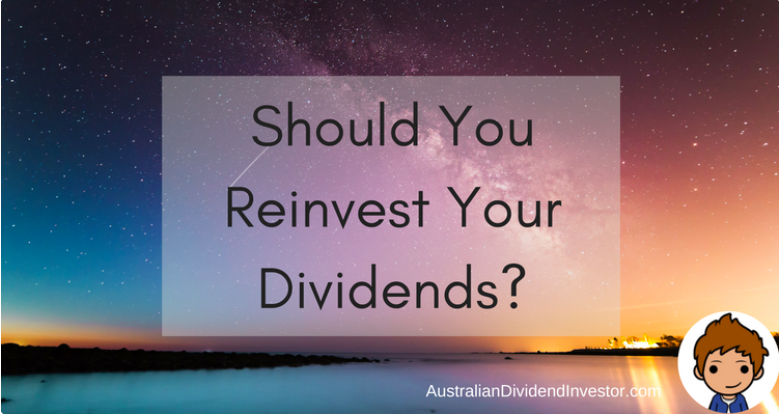 ADI deals with dividend investing, and I think the only goal I’ve called out on my blog is to get to $X per year in dividend income, where X is a pretty large number! FIRE isn’t for me – I’ve taken a one year sabbatical recently and I was bored stiff. Also, I actually like my job! It will be nice to get to a point where I would be comfortable without my job though. I was lucky in that my parents instilled in me a good work ethic at a young age. I was also blessed to get a decent job straight out of uni. I’ve never been in substantial debt and in fact managed to put a decent amount towards my first home. That’s paid off now and in personal finance parlance I guess you could say I’m in the accumulation phase. This question will cause a bit of controversy, no doubt! My answer is shares, but its perhaps a bit more complicated than that. I only bought my property simply because compliance stopped me from buying shares in my first job out of uni. Theres no doubt I was a big beneficiary of the subsequent boom in property prices. In addition, the property has given me a lot of opportunities to compound that wealth. Having said that, I find it hard to make the argument that property at current prices is a good idea. In an ideal world, I’d like to see more of my friends investing in equities, but its certainly hard to go against 50 years of ingrained “property is the way to wealth” thinking. At the end of the day, property or shares, I’d prefer to see people investing rather than not. If people have a long enough time frame, I’m sure the magic of time and inflation will get them to where they need to go. And I think, at the end of it all, if we are all sitting in relative comfort arguing about how much more we might have made with either property or shares, well, that would be a nice problem to have. Check out more of Jake’s thoughts in his blog post about Rent vs. Buy. Dividend growth. Hasn’t changed in ten years and I can’t see it changing in the future. I suppose I have a lot of institutional knowledge that this is a pretty good way to invest and have seen first hand the negative effect that chasing other hot performing strategies has on people’s wealth. Australians are, in my experience, the worst at buying things they can’t afford in order to impress people they don’t care about. I’ve lost count of the amount of times I’ve seen someone with literally no savings lease a new BMW to get there kids to school. Insane! My father. He spent far too many years working far too hard and when it all came to the end he didn’t have enough time to do all things he wanted to do. There’s no doubt he gave me a great head-start in life and I owe it to him to build on that. Higher earnings, and it’s not even close. If more people knew how to effectively pitch themselves at work or were more willing to change jobs for raises, I don’t think they would be worrying about that latte in the afternoon. Don’t deny yourself things so you can retire early so you can deny yourself more things! I’m way more invested in other bloggers lives and wins. I certainly didn’t expect to care as much about some of the other guys and gals running around on the internet. Crazy and a bit weird! Make sure you follow Jake on Twitter. Holidays, by far. Particularly snow and surf trips. I don’t talk about them much (particularly with the FIRE crowd!) because I can literally see the rage rising when they realise how much I’ve spent on them. 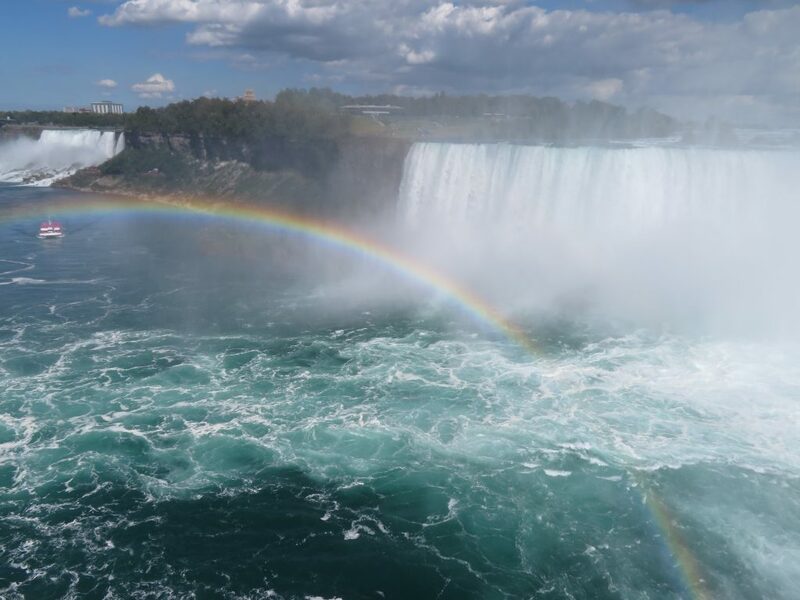 I know for a fact that I’ve enjoyed those trips more when I took them than I will in my 50s, and I’ve made memories that were worth the cost of admission and more. Some of those trips also helped me bond with my closest friends, which was reward in and of itself. We definitely agree with Jake on the importance of travel! I think its great that bloggers get together and chat, but I worry that fincon like things can be a bit self-congratulatory. I suppose it depends what you got in to blogging to do. 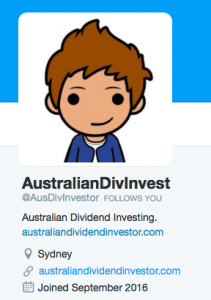 I do wish there were more Australians blogging about financial independence and investing though. Some do, some don’t. I don’t advertise it. Funnily enough, someone I’m certain I haven’t told about my blog joined my mailing list the other day! Small world. Heres the old classic: Spend less than you earn. Invest the difference. The other thing is that I firmly believe that financial independence and personal finance should be something that is in the background of your life, not the goal of your life. I worry sometimes when I see people who are so fixated on money that they are missing the rest of what life has to offer. My hope is that people realise that personal finance is something you can knock on the head with an initial couple of hours of effort, and then leave on auto pilot for the rest of your life until you retire rich, fat and comfortable! Thanks so much for being our first interviewee Jake! We look forward to sharing more interviews with you soon! “Australians are, in my experience, the worst at buying things they can’t afford in order to impress people they don’t care about.” I couldn’t agree more. Thanks for dropping by Miss Money Box. We hope you continue to enjoy the interview series. Thanks for doing this interview guys 🙂 I agree with you about lots of things Jake! Shares all the way. I like the interview idea AWP! Jake is definitely one of my favourite to read. Glad you liked it Tristan! I think you’re fourth in line, I’m sure all our readers will love your interview as well! Really looking forward to this series. 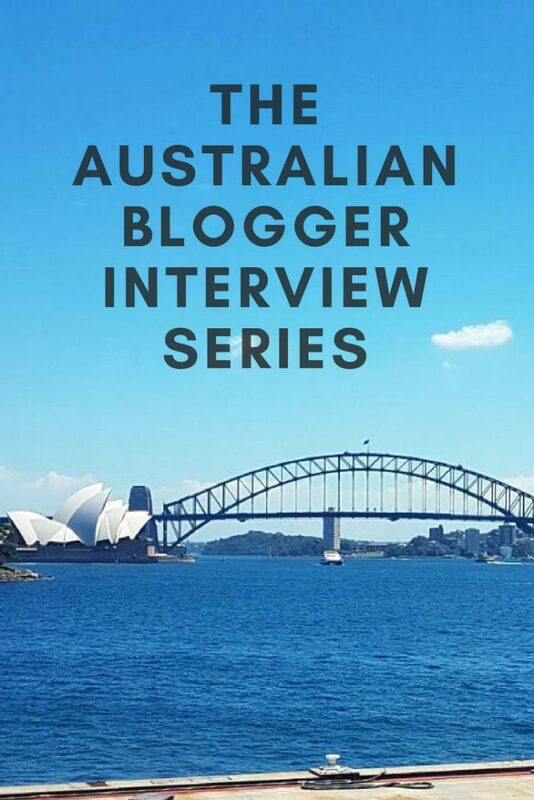 What a great way to discover and get to know a bunch of Aussie bloggers! Thanks for the support Mrs ETT! 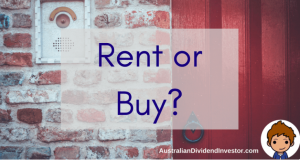 This post came at a really good time, as I have been talking with my husband a lot lately about whether to try to buy a property or start investing in shares. We also live in Sydney, and are continually shocked at how the house prices just keep rising. We feel a bit helpless to do anything there, but the thought of investing for the long term really excites me and somehow takes the pressure off not being able to afford a home for now, as we feel that the long-term benefits would be greater.